A young, quietly ambitious film student (Honor Swinton Byrne) embarks on her first serious love affair with a charismatic and mysterious man (Tom Burke). She tries to disentangle fact from fiction as she surrenders to the relationship, a relationship which comes dangerously close to destroying her dreams. 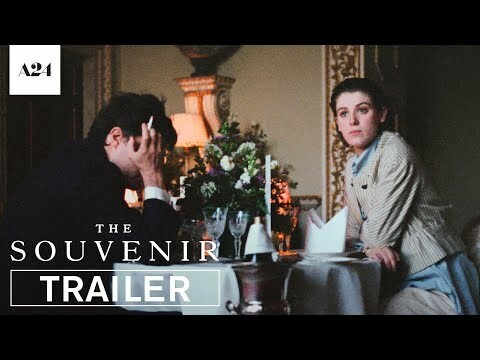 The upcoming The Souvenir Cinema release date is May 17, 2019 in the US. Notify me when The Souvenir is available.